Tax rates are lower, and the standard deduction higher, for heads of household. 2. Can I File as Single and Head of Household if I'm Still Married but Estranged? 3. Can You Claim Head of Household If Married? Choosing the right filing status for your taxes is vital to making sure you’re maximizing your tax refund. However, you need to know the rules because if you claim a filing status you don’t meet the requirements for, you could find yourself in the hot water of an IRS audit. The tax code contains a limited exception for a married person to be considered unmarried for tax purposes and therefore qualify to file as head of household if all of the requirements are met. When a person is head of household, he or she qualifies for a larger standard deduction and lower overall tax rates than filing taxes as a single person. To file as head of household, you must be considered unmarried at the end of the year, among other requirements. As a result, if you are married, you typically won’t qualify to file your taxes as head of household even if you meet the other prerequisites for using the filing status. For example, you must also pay at least half of the costs of keeping up a home, which includes mortgage interest, rent, property taxes, maintenance, and food served in the home, but doesn’t include other costs of your dependent like medical expenses or education. Even if you’re legally married, under the tax code you might still be able to file as head of household if you are considered unmarried for tax purposes. To be considered unmarried, you must file a separate tax return from your spouse and your spouse can’t have lived in your home for the last six months. In addition, you must have paid more than half the costs of keeping up the home, and the home must have been the main home for your child for more than half the year. Finally, you must be able to claim an exemption for your child, unless the only reason you can’t is because the noncustodial parent is claiming the exemption. The Tax Cuts and Jobs Act didn’t change the requirements to use the head of household filing status from 2017. However, it did increase the standard deduction for heads of household to $18,000. But, it also eliminated the deduction for each dependent you claim. 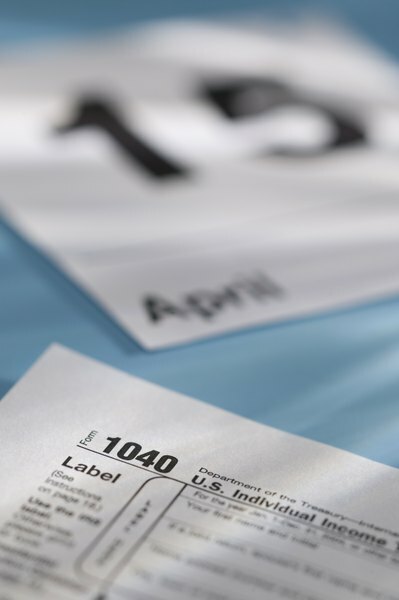 The increase in the standard deduction is larger than the loss of one dependent exemption, but if you were used to claiming several children, you could see a net increase in your taxes. In 2017, the standard deduction for someone filing as head of household was $9,350. But, each dependent you claimed further reduced your taxable income by $4,050, and you received that additional tax break even if you gave up your standard deduction so that you could claim your itemized deductions. Investopedia: What Does Filing As Head Of Household Mean For Your Taxes? Can I File Head of Household if Married and Husband Is in the Military?